Please email to see what Guardians we may have available or to get on our future guardian list. 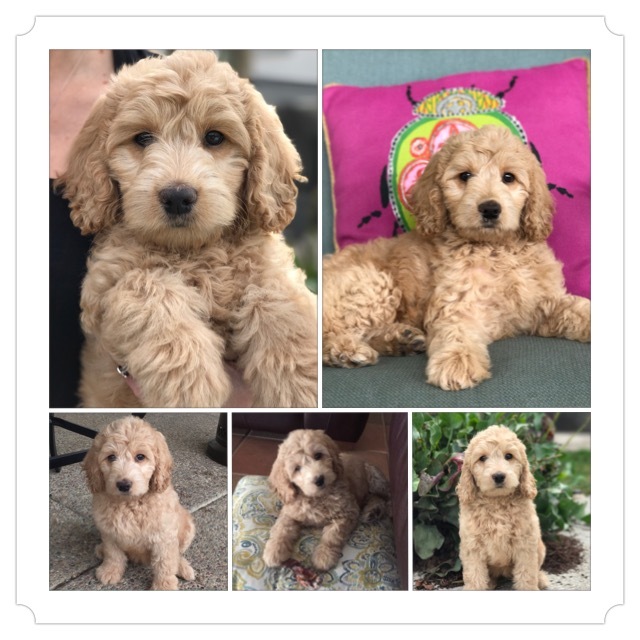 Our Guardian Home Program allows for families that live within 20 miles of Brentwood, Ca to have one of our “pick of the litter” puppies. Our Guardian Home pups/dogs are placed in a guardian home for just a fraction of the price. 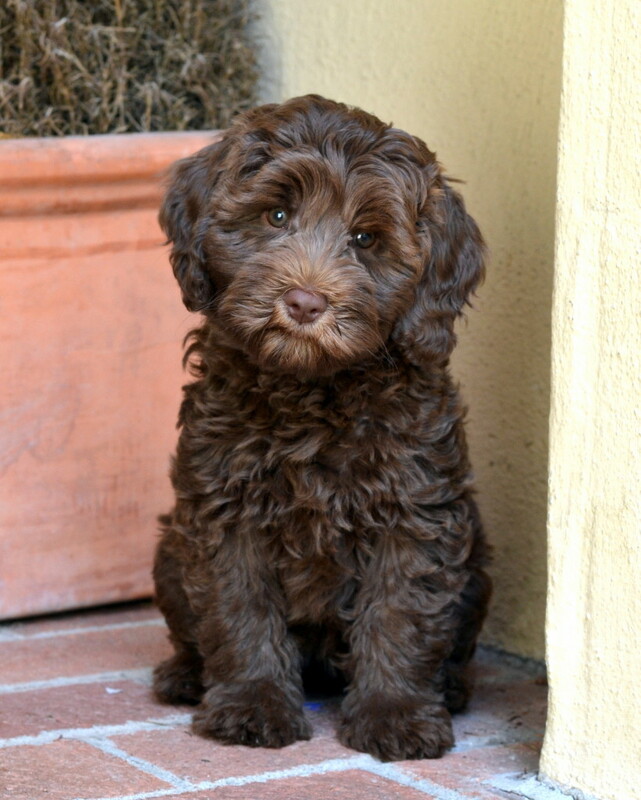 The Guardian Home puppy/dog is part of the Guardian Home’s family, while the breeding rights are retained by Dolce Vita Labradoodles. Once the Guardian Dog has completed his/her breeding career (we have time limits on a breeding dogs career). He/she will be spayed or neutered at our expense, and will remain in their forever home with the Guardian Family. The cost of a Guardian Home puppy/dog is 1500.00. 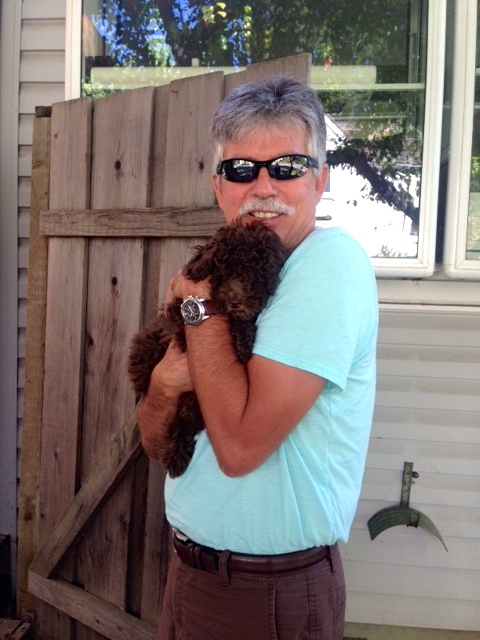 Our Guardian home families are responsible for the general veterinary care of the Guardian puppy/dog. 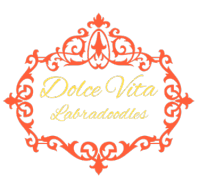 All “breeding related” medical costs for the Guardian dog are the expense of Dolce Vita Labradoodles. Our Guardian homes are only responsible for the normal maintenance and medical care just as they would be if they had their own dog. When the Guardian puppy/dog has completed its breeding career, we would than transfer all paperwork into the Guardian families name.